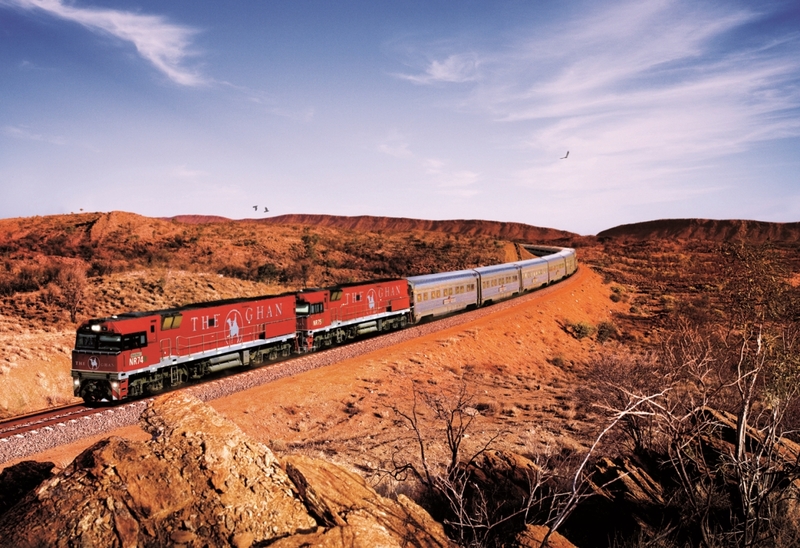 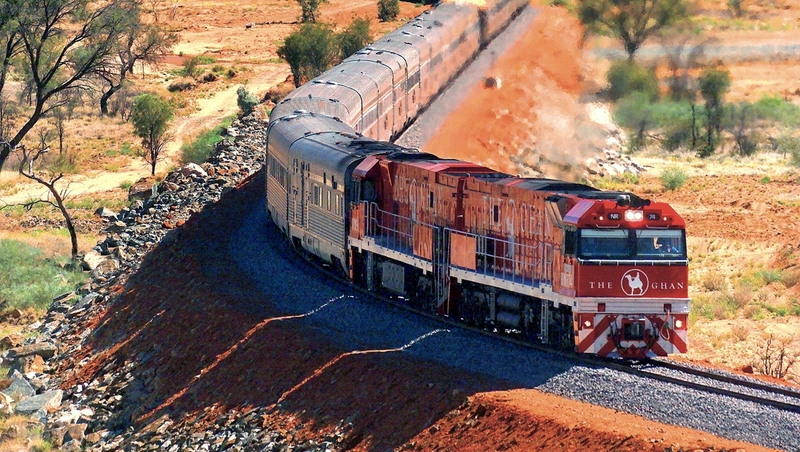 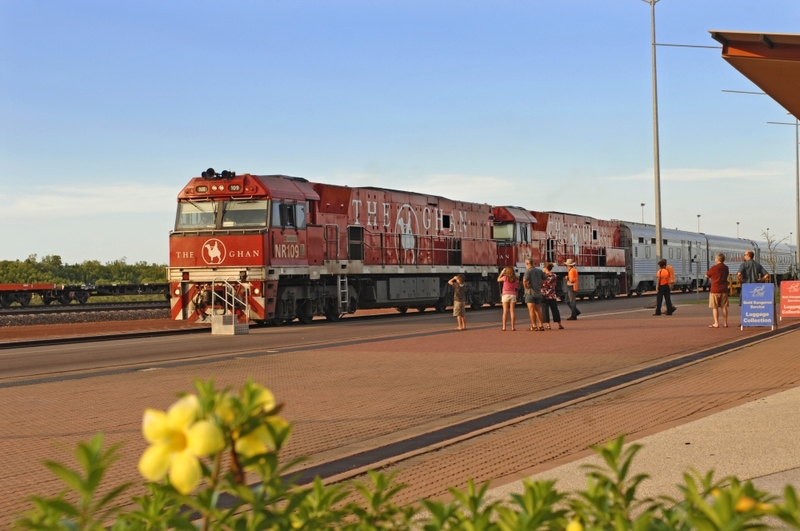 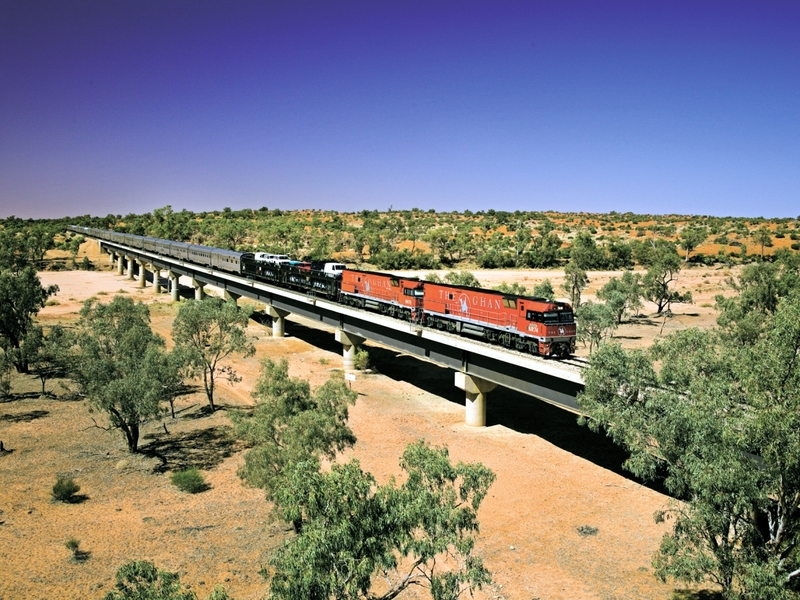 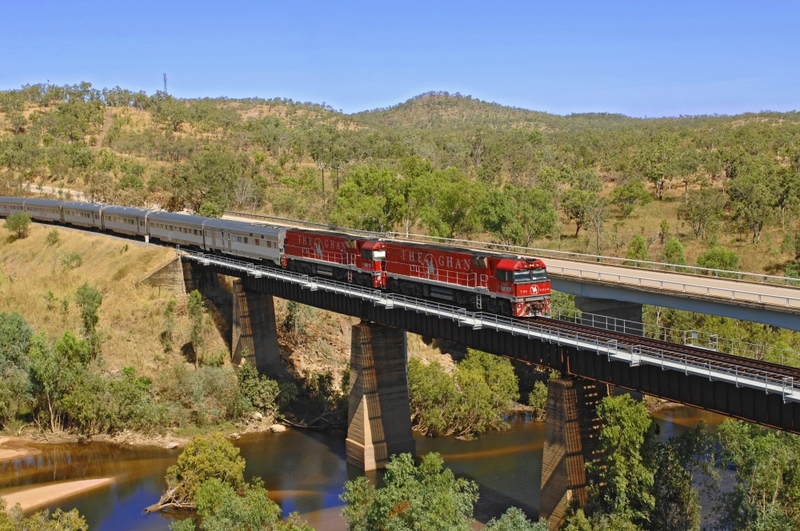 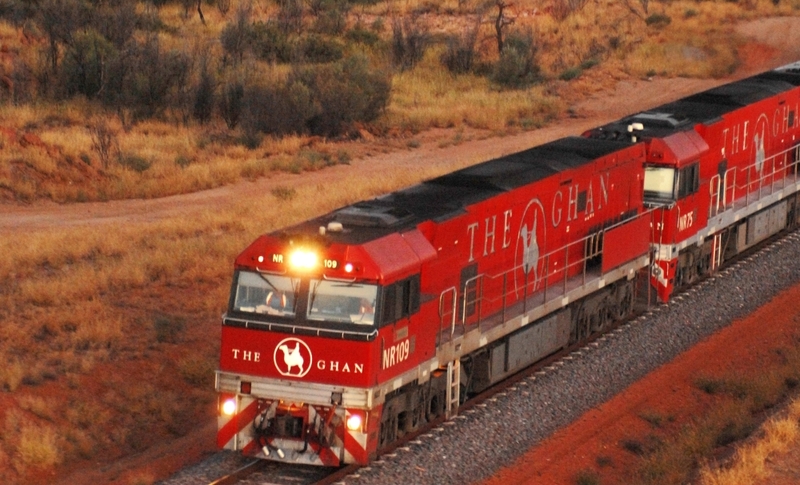 Experience Australia’s greatest train journey aboard The Ghan. 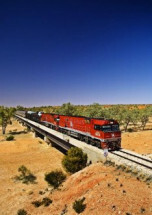 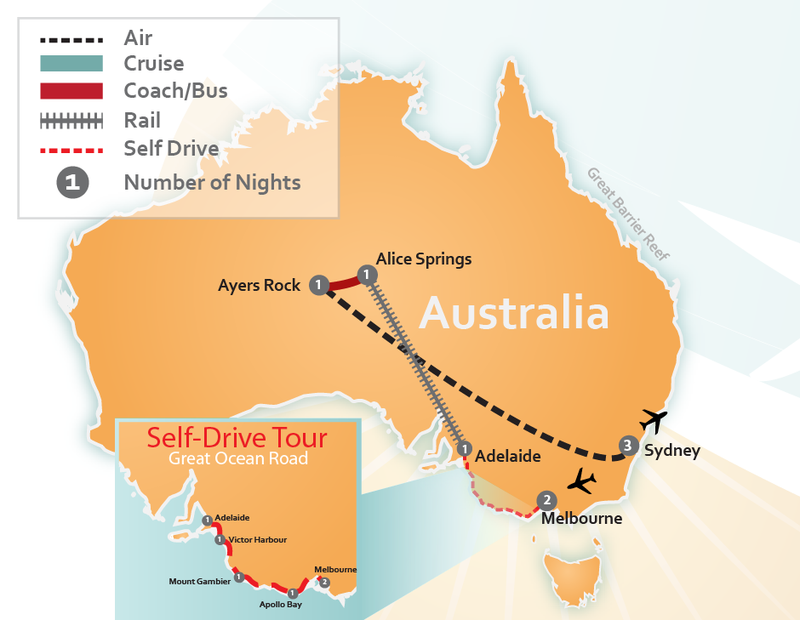 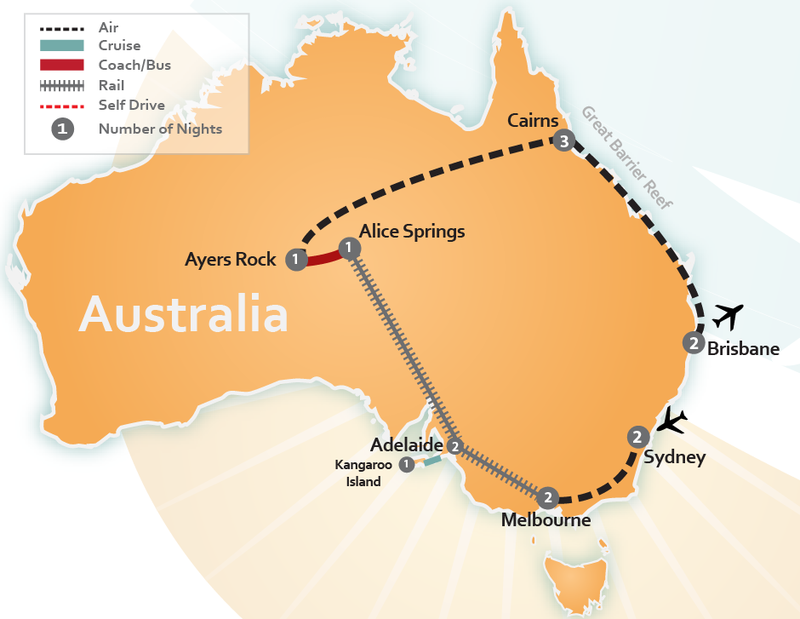 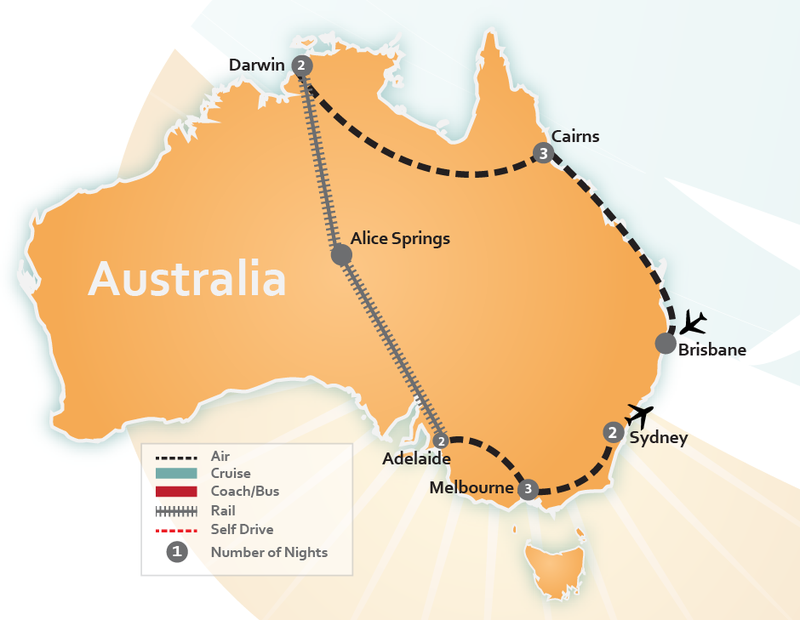 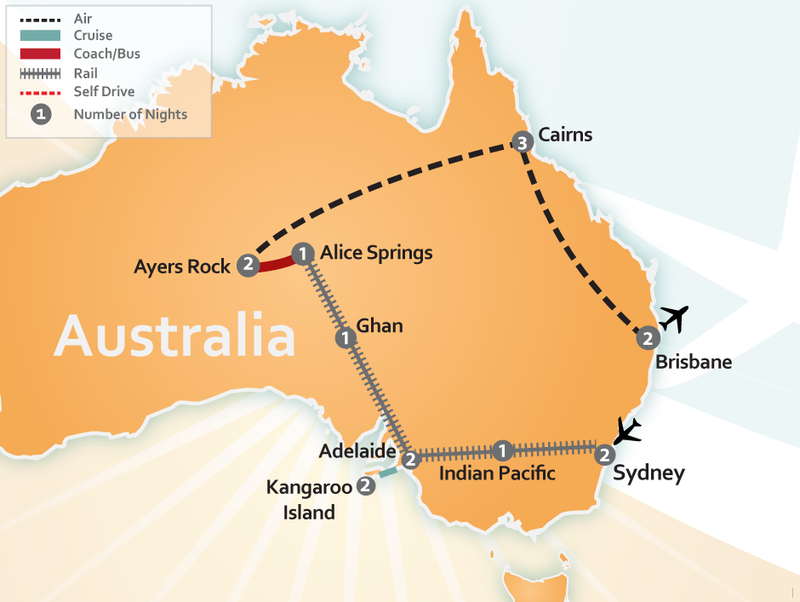 This transcontinental adventure will take you by rail from one edge of the continent to the other traveling North to South through the center of Australia. 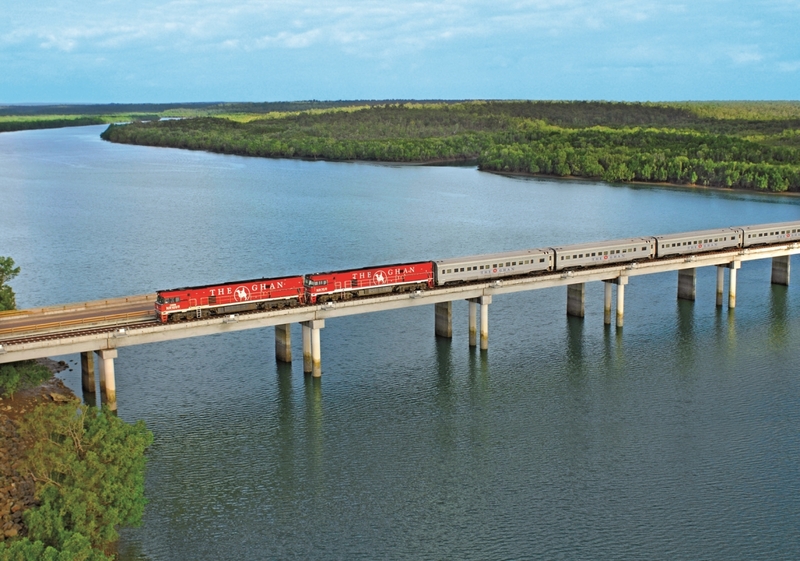 We can combine a travel-by-train vacation package to include all the “must-see” destinations on land and off shore. 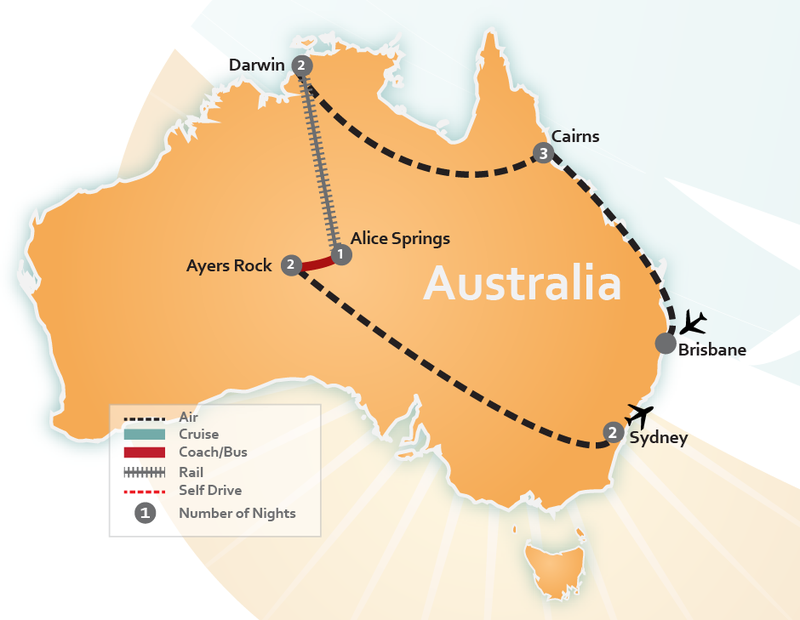 For instance, you can fly into Cairns and dive the Great Barrier Reef, then fly down to Uluru and take a helicopter tour of Ayers Rock, then trek over to Alice Springs to join The Ghan and journey by rail south to the beautiful city of Adelaide or north to tropical Darwin. 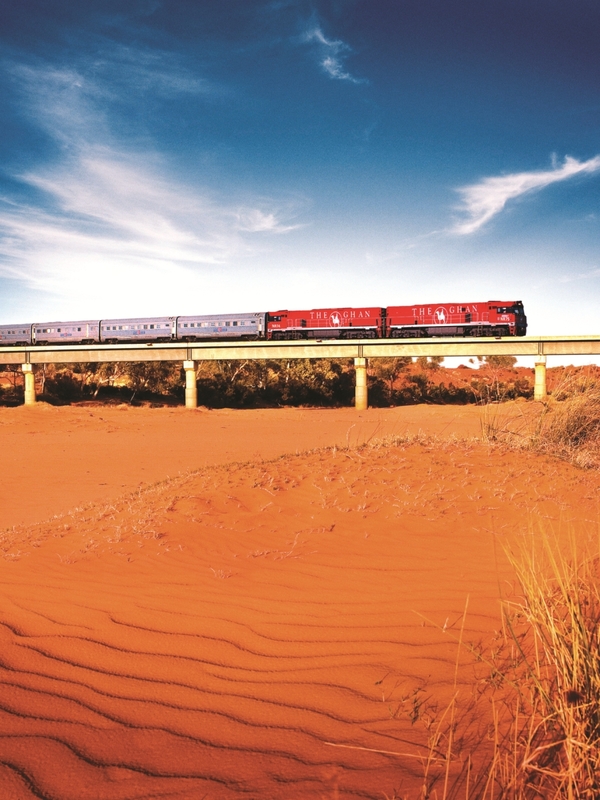 Book your Train Vacation Package with The Ghan today by viewing our itineraries listed below or have one of our travel agent experts build a Tailor Made Train Vacation Package custom for you by CLICKING HERE.